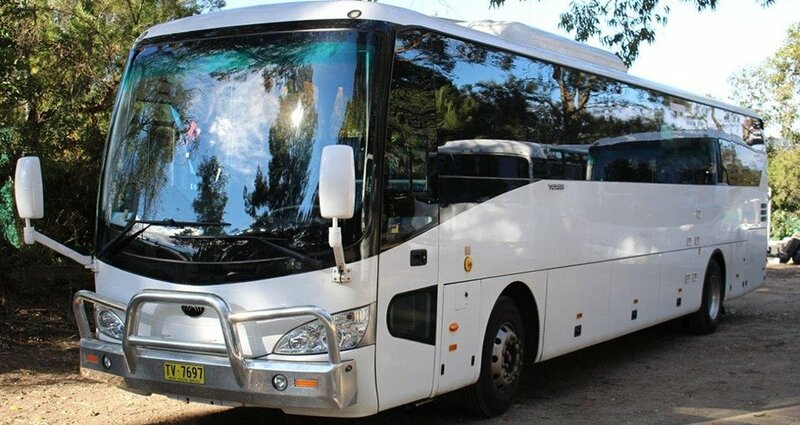 Bankstown Coaches is the perfect choice any time you’re looking for enjoyable and reliable coach tours from Sydney and Canberra, to a variety of great locations around the country. We’ve got a wide range of interesting and exciting coach tours available departing from Sydney and Canberra, so whatever your preferences we’re sure you’ll find something to suit you. If you’re a horse racing fan, we’ve got several packages that you’ll enjoy; including the Birdsville Races (for either 5 or 12 days) and the Melbourne Cup. We also offer excursions that will combine historic sights with breathtaking scenery, such as our 14 day Longreach to the coast tour. It’s not just longer tours which are possible – we also offer a host of coach day trips, as well as ground transportation to conferences and special events of all sizes. We can assure you that, with our experience, expertise and friendliness, you’ll be well looked after throughout. Over the years we’ve built up a reputation as a company you can rely on, and bring our professionalism and enthusiasm to any job. Our coach and bus fleet is sure to satisfy you, whatever your party size, budget, or particular requirements. From small mini coaches to larger 57-seaters, our vehicles are all fitted with various extras and entertainment options, as well as complying with the most stringent safety requirements. We also ensure that all of our drivers maintain the highest standards, so you’ll always be in good hands. Choose us today for superior bus tours that will live long in the memory! Join our 12 day tour to Birdsville Races. We have 2 tours from Sydney and Canberra! Canberra Coaches offers Mini Bus Hire and Coach Hire with competitive corporate pricing for business and government transport requirements. QLD Outback Tour – visit QANTAS Museum and Stockmans Hall of Fame!